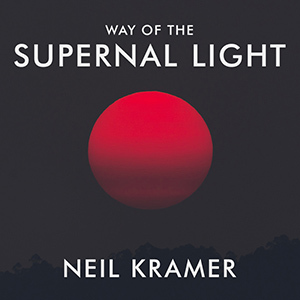 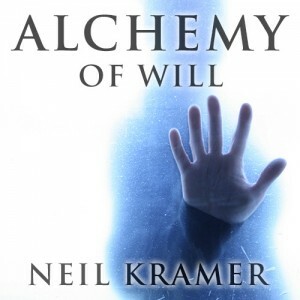 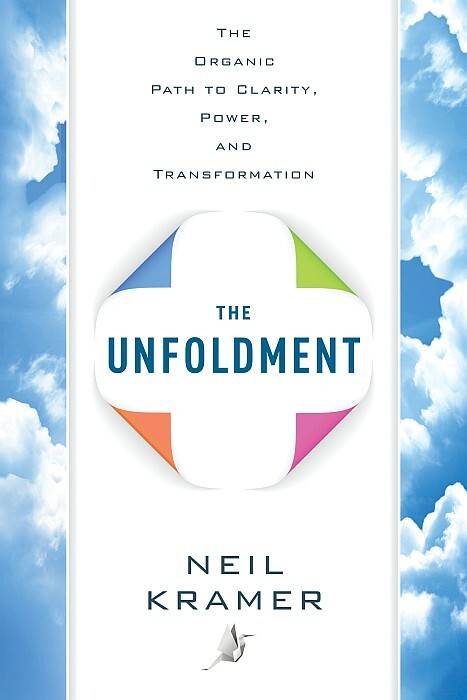 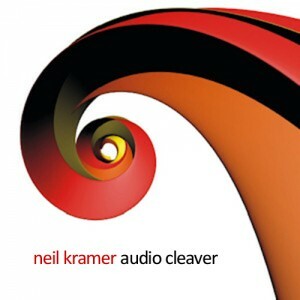 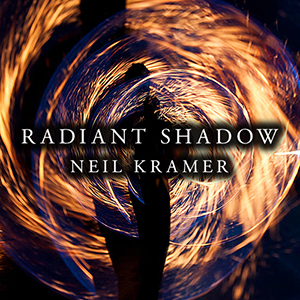 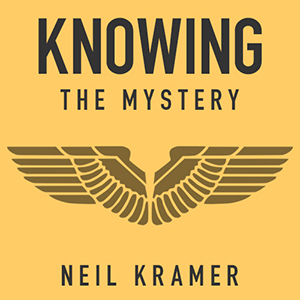 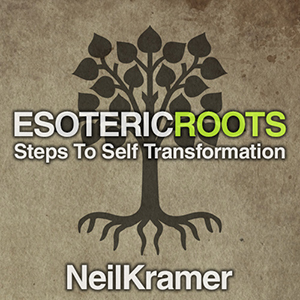 Neil Kramer probes the sacred principles enmeshed in the fabric of everyday life. 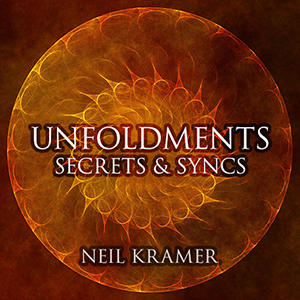 Inquire into the unauthorized, the unvoiced, and the unremorseful, in this series of spoken word reflections, recorded live on location. 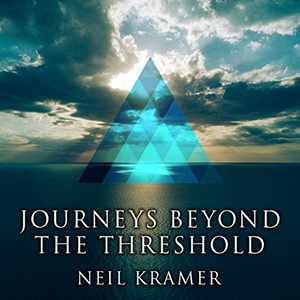 This episode features contemplations on: unmasking phony politics, the 2016 USA presidential election, 140 years of conditioning, the harsh earth, collectivism & individualism, the subterfuge of democratic socialism, mass media implosion, artificial isms & pretend phobias, Donald and Hillary, self-determination dissolves empire.